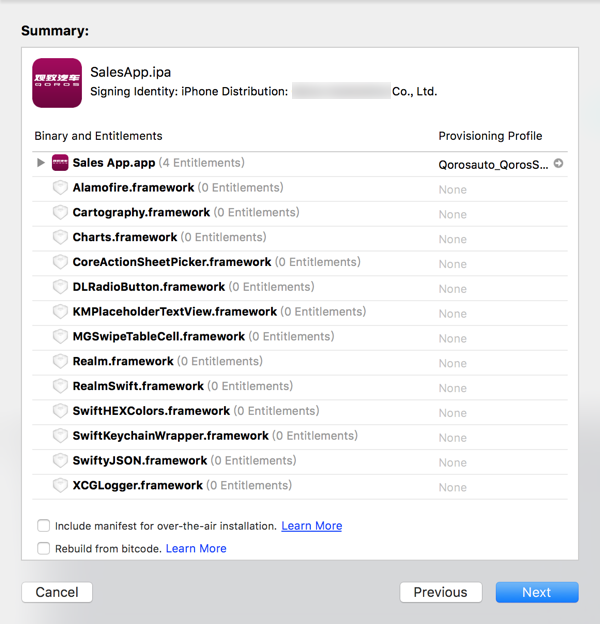 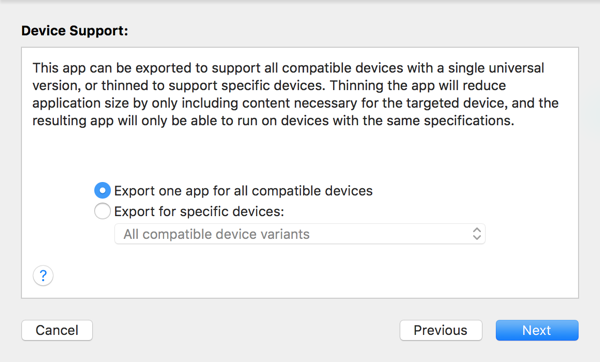 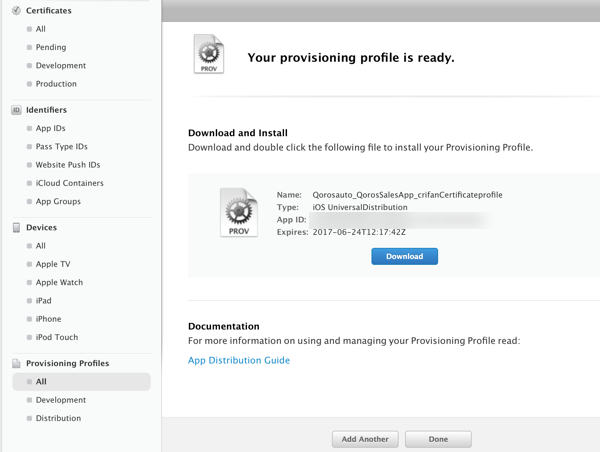 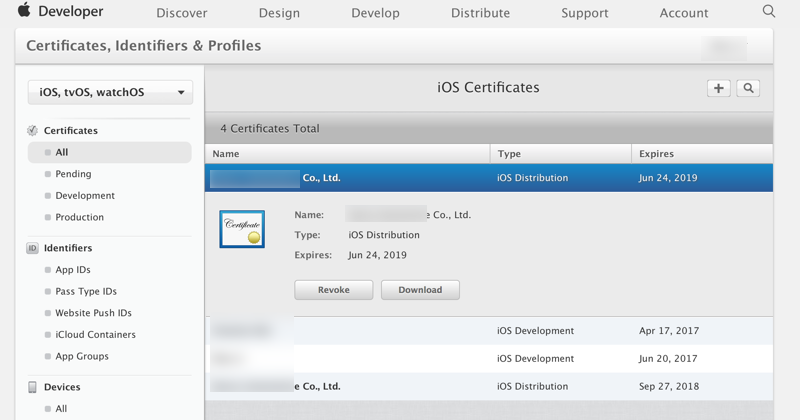 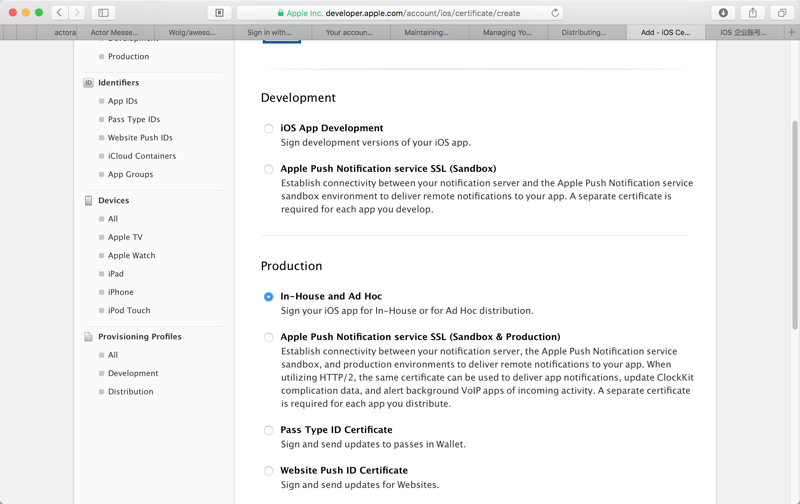 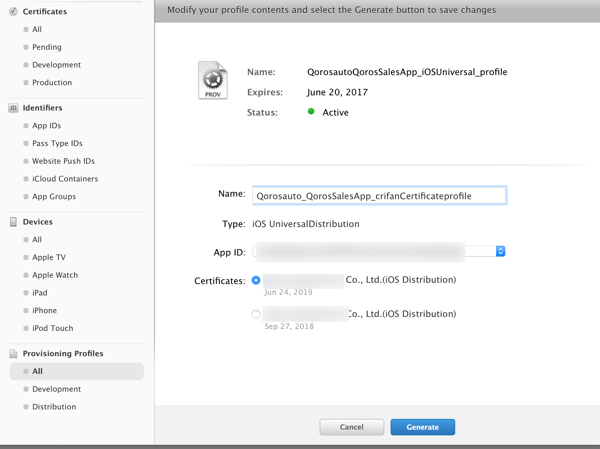 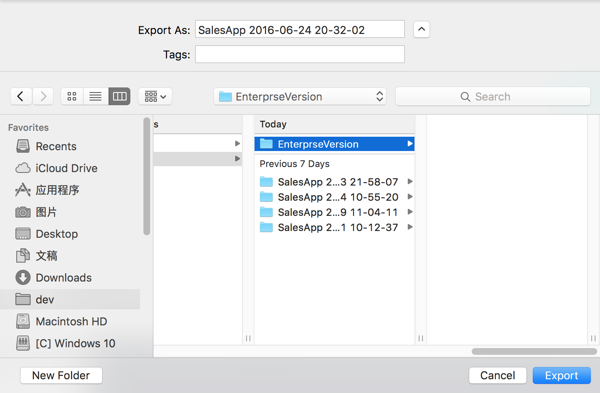 Sign your iOS app for In-House or for Ad Hoc distribution. 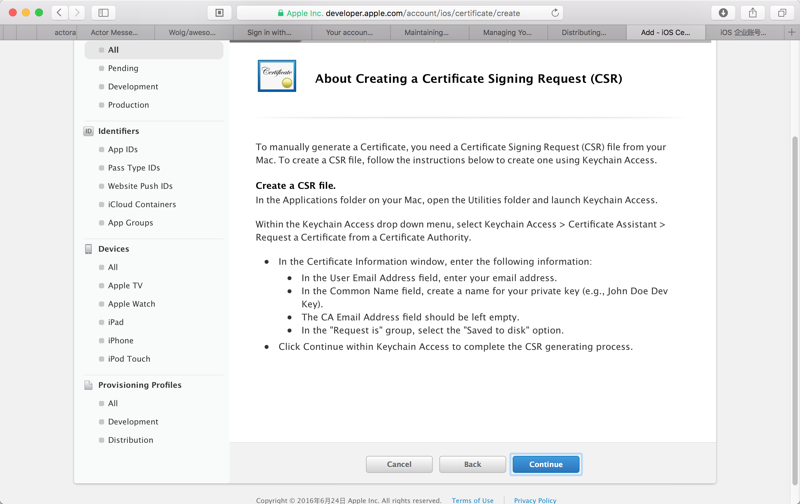 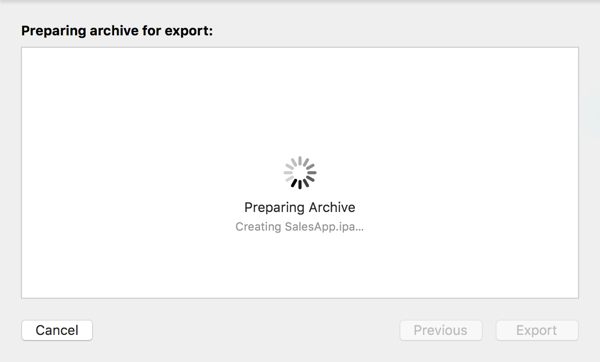 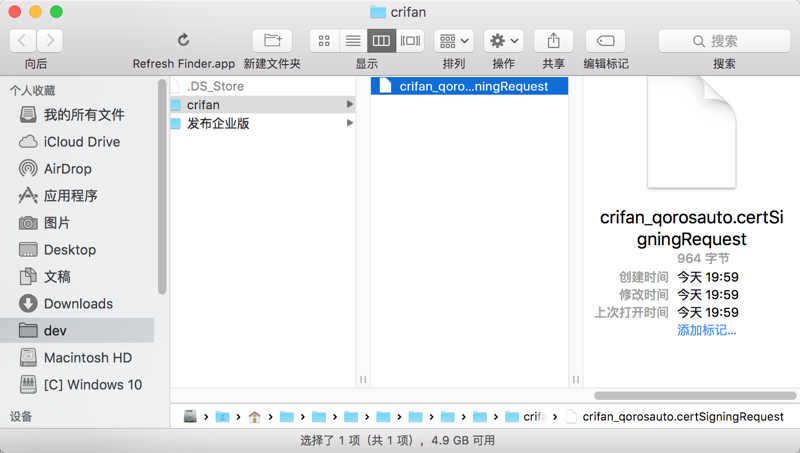 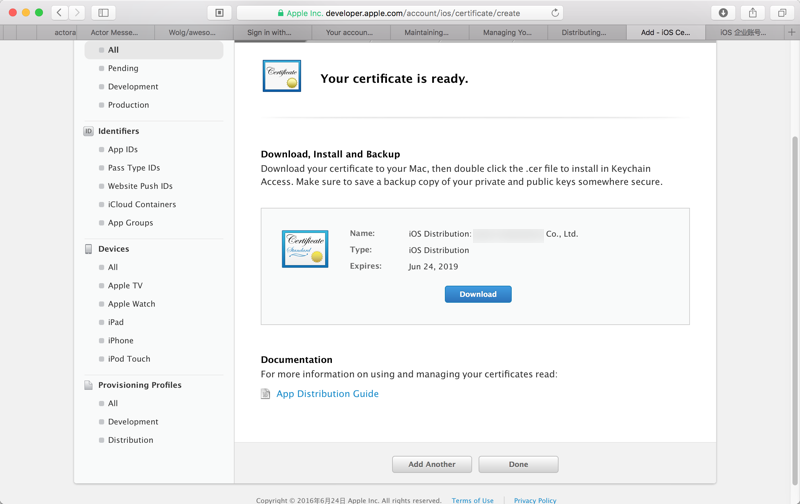 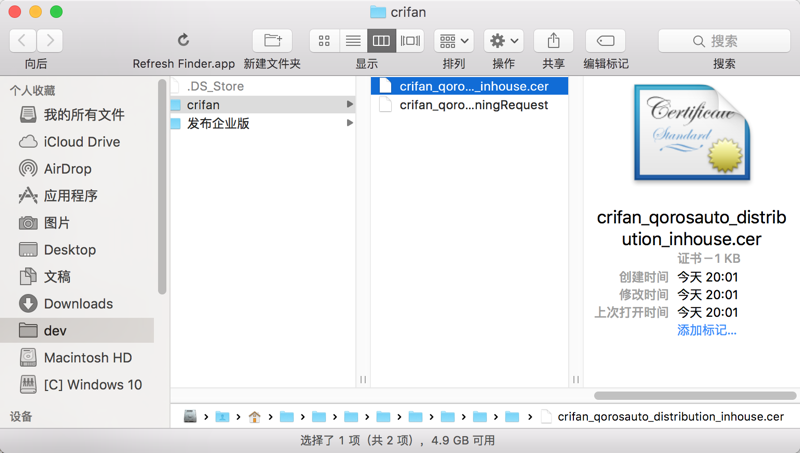 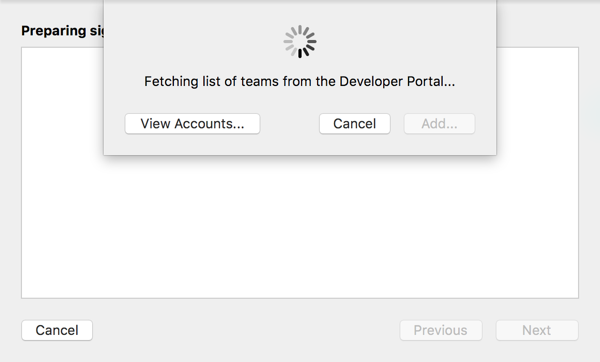 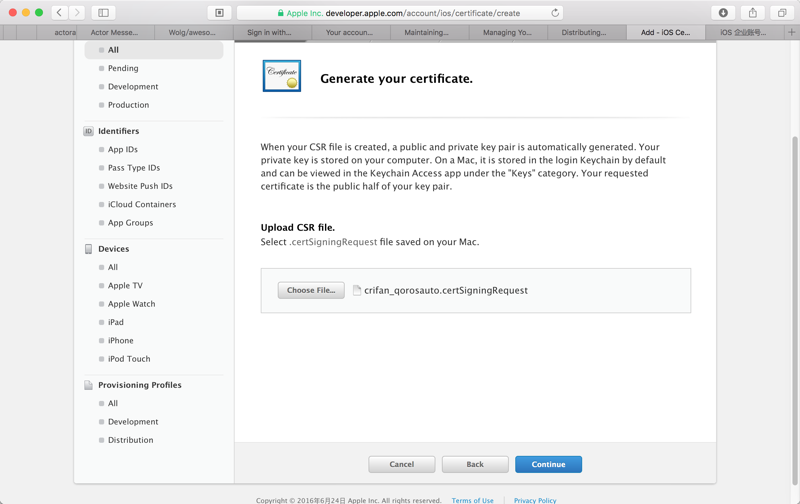 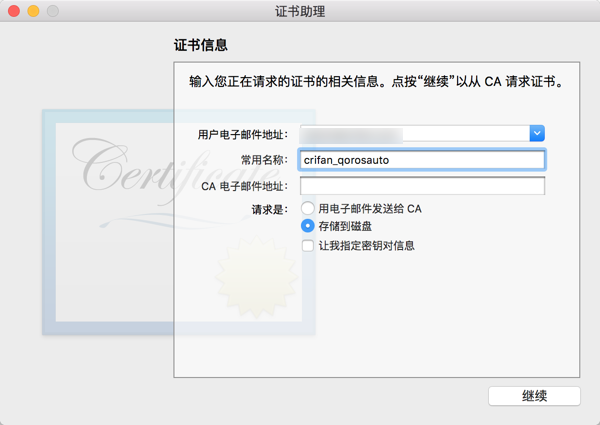 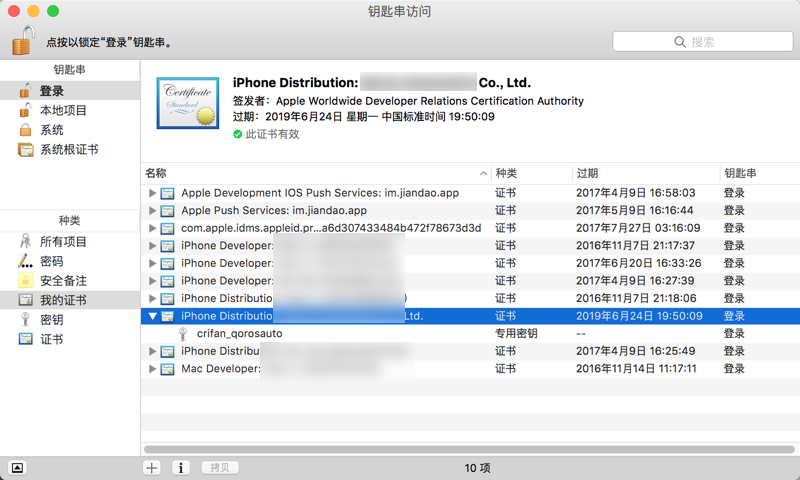 Download your certificate to your Mac, then double click the .cer file to install in Keychain Access. 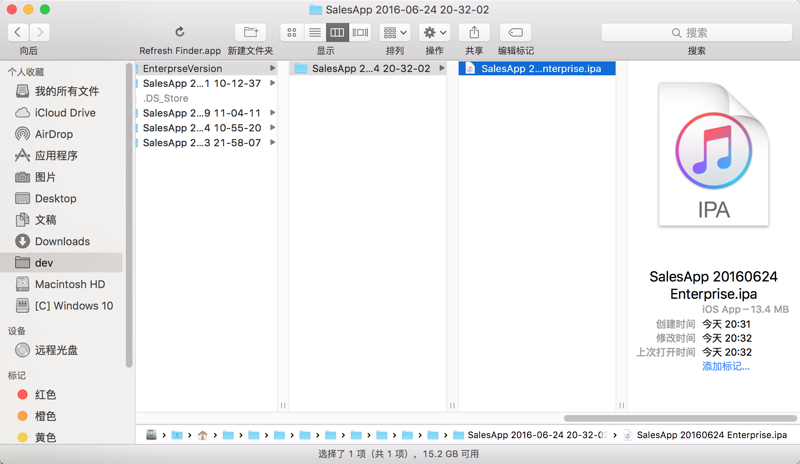 Make sure to save a backup copy of your private and public keys somewhere secure. 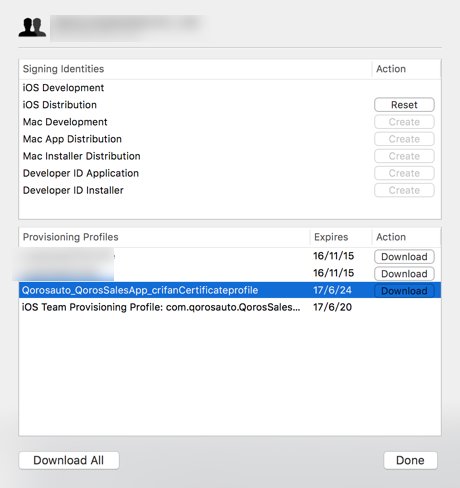 Name:iOS Distribution: Qoros Automotive Co., Ltd.